SeaWorld’s all-new festival will feature headline entertainment and over 60 unique eats and more than 55 local and international craft brews. Combining unique culinary delights with memorable performances on 14 consecutive Saturdays, the Seven Seas Food Festival will be held Feb. 11 – May 13, 2017. Each week guests can sip and sample their way around the world of international coastal cuisine while enjoying craft beers, paired wines and specialty entertainment. The fun extends beyond the food with live performances each Saturday from top country, rock, and Latin music artists. In addition to the market stops, the event will feature a wide array of BBQ and comfort cuisine including Slow Smoked Ribs, caramelized in a SeaWorld original BBQ sauce, Pulled Pork Mac & Cheese, and a Grilled Kielbasa Sausage Sandwich. A complete menu of the Seven Seas Food Festival delights can be found online at SeaWorldOrlando.com/SevenSeas. 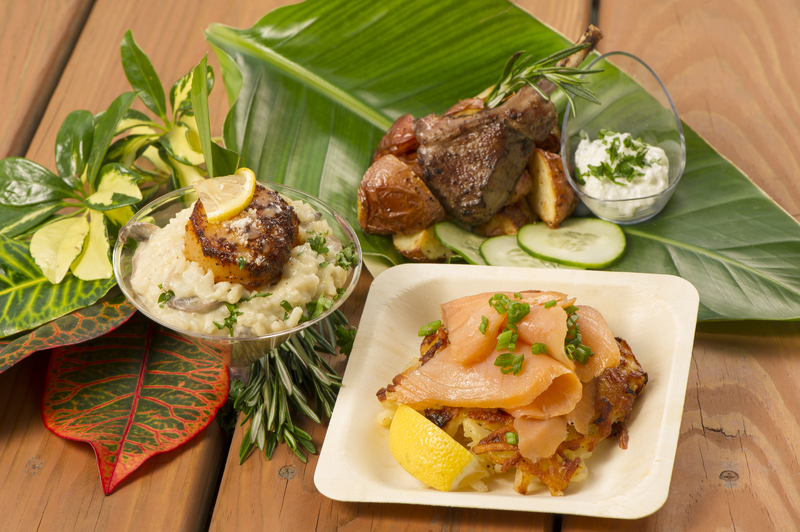 SeaWorld’s Seven Seas Food Festival begins at 11 a.m. every Saturday, Feb. 11 – May 13 and continues through park close. The Seven Seas Food Festival is included with park admission. The best way for guests to experience the Seven Seas Food Festival is with an annual pass. SeaWorld Pass Members can purchase reserved concert seating during an exclusive presale beginning January 19. For more information, park hours and to purchase tickets, visit www.SeaWorldOrlando.com.